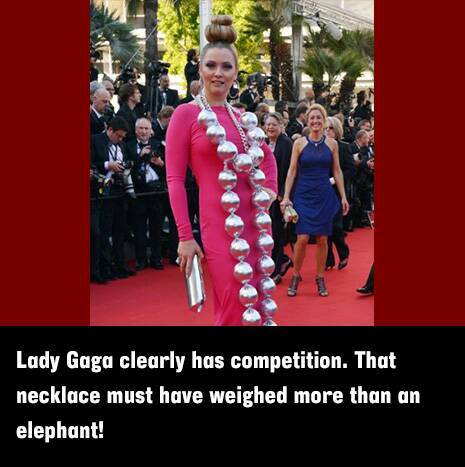 Here are some of the funniest fashion disasters of 2014. 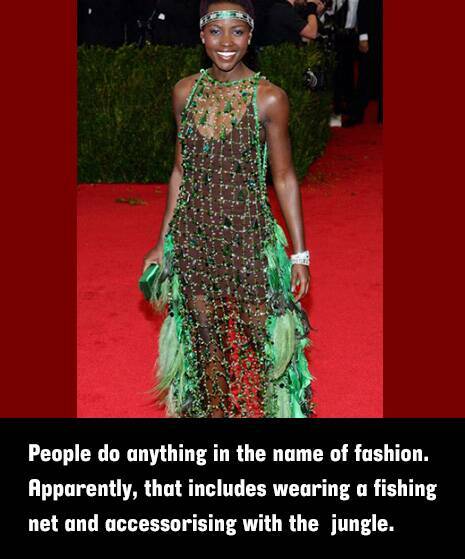 Funniest Fashion Disasters of 2014. 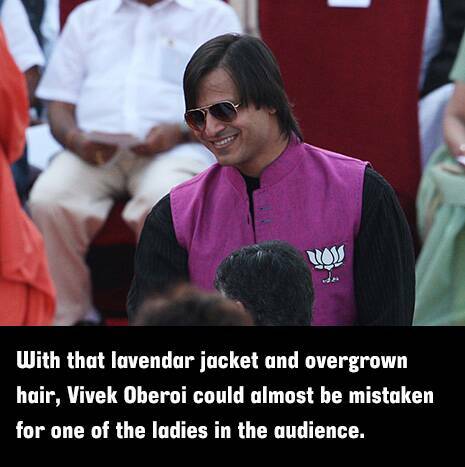 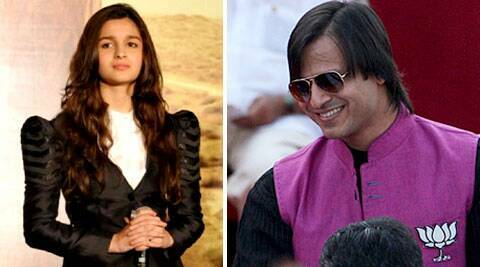 A couple of days ago, while most of India breathlessly watched the new Prime Minister being sworn in, a couple of people were sniggering at Vivek Oberoi’s choice of clothing for the ceremony. 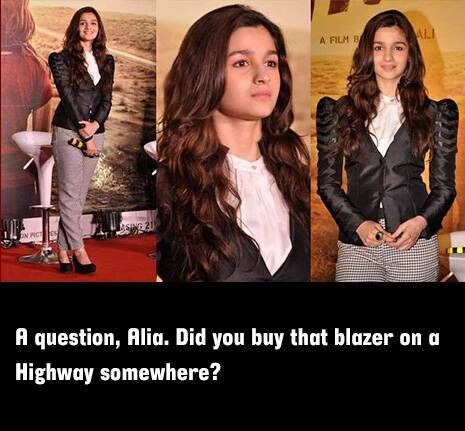 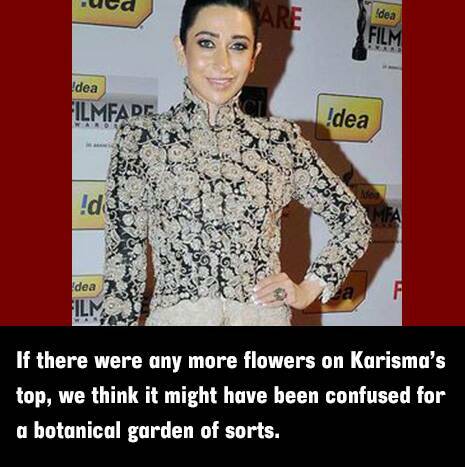 That got us thinking back to the funniest fashion disasters of 2014 so far.